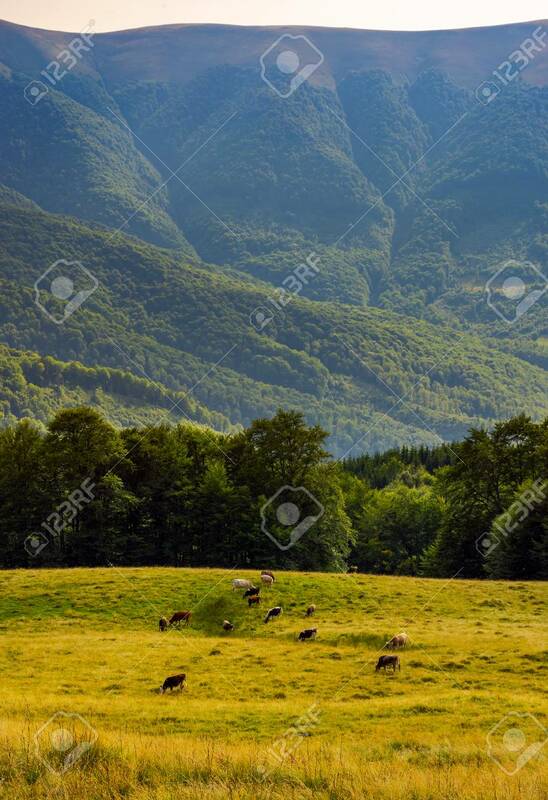 Cattle Of Cow Grazing At The Foot Of Apetska Mountain. Wide Grassy.. Stock Photo, Picture And Royalty Free Image. Image 102851749.